You might be having friends that run their own business and have a big staff working under them. Though they need to follow certain rules and regulations, they don’t need to work like an employee that does 9-5 job. Also, when you are working in India, there isn’t a 9-5 job; instead many times you need to extend your shift for even 12-13 hours. That becomes really hectic. The individual business owners have the freedom to travel anytime and also, can give time to their family. Don’t you have such dreams? Or don’t you want to give time to your family? Of course “yes”. You might be thinking how it’s possible to start a business without much finance? That’s possible! 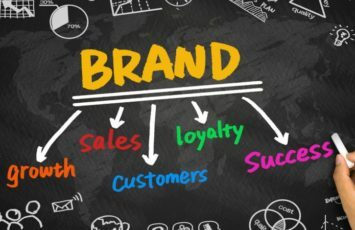 Have you heard about a reseller business? A reseller business is the one in which you sell other company’s products and services to your customers. 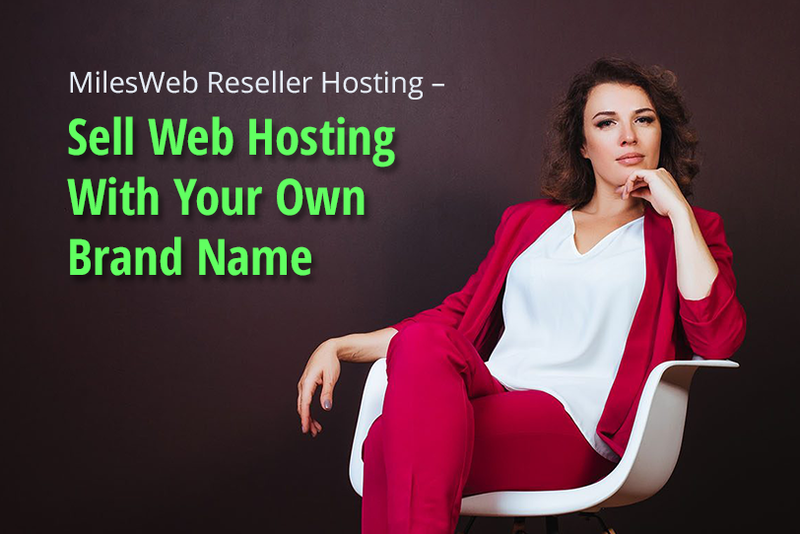 In web hosting too, there is a reseller business. You can start your own web hosting business with cPanel reseller hosting and earn good income. This will also help you to save your time which can be given to your family. Whom to buy the reseller hosting service from? In India, there is a leading web host MilesWeb that offers you reseller hosting at very cheap prices. So let’s check more about them. MilesWeb was started in 2012 by three web hosting experts – Deepak Kori, Chinmay Dingore and Chetan Mahale. They had started this venture to fill up the space left by other web hosts for reliable, fast and cost-effective web hosting. They wanted to set a dynamic tech revolution by offering such web hosting solutions. Their mission is to empower the people to confidently take their business online. They act boldly and are ready to take any challenges to grow their company as well as their clients too. Their services include everything right from the basic shared hosting to the scalable cloud servers. MilesWeb offers cheap Linux reseller hosting starting with Entry at Rs.290/mo followed by Smart at Rs.420/mo and Plus at Rs.630/mo. 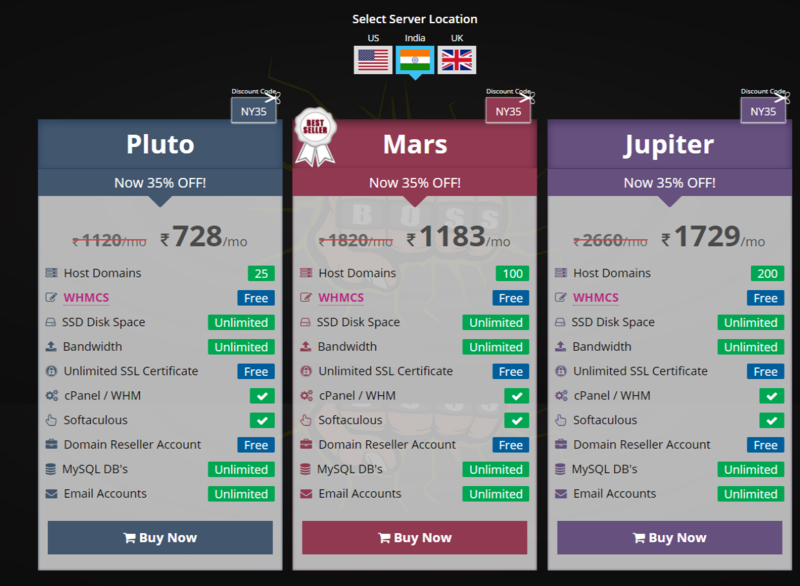 Unlimited Linux reseller hosting plans start with Pluto at Rs.728/mo followed by Mars Rs.1183/mo and Jupiter at Rs. 1729/mo. Cheap Windows reseller hosting plans start with Entry at Rs.441/mo followed by Smart at Rs. 588/mo and Plus at Rs.882/mo. Unlimited Windows reseller hosting plans start with Pluto at Rs.882/mo followed by Mars at Rs.1372/mo and Plus at Rs.1960/mo. 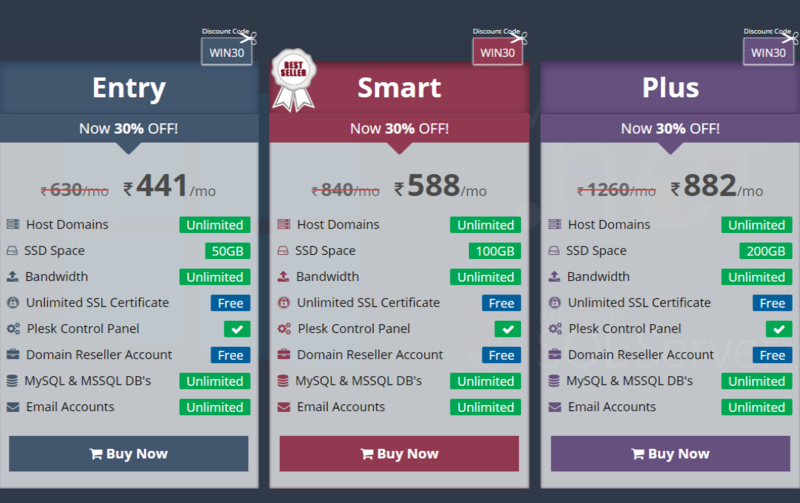 Unlimited Host Domains: MilesWeb offers unlimited host domains on the cheap Linux and cheap Windows reseller hosting plans. You get limited host domains on their WHMCS reseller hosting plans. 100% White Labeled: You get white label feature with all their reseller hosting plans. With white label you can sell web hosting services with your own brand name. You can brand your control panel, use custom DNS, give anonymous server names and so on. Free Domain Reseller Account: Want to sell domains too? MilesWeb gives you an opportunity to sell domains by offering a free domain reseller account. This helps you to offer a complete web hosting solution to your clients. Also, you can earn more by selling domains with web hosting. WHMCS: WHMCS helps in managing the billing of the clients by automating the process. You can even prepare bills and invoices for your customers in different currencies. Also, you can process refunds directly from invoices and also automate payment dispute handling. Additionally, you can pay offline to your clients such as Check and Mail in payments. 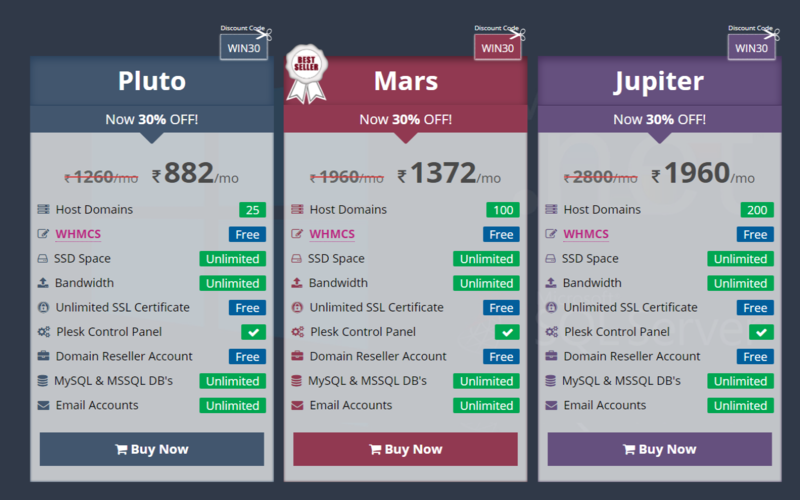 You get free WHMCS with unlimited Linux and Windows reseller plans. 100% SSD Storage: You get 100% SSD storage which helps you to store your data instantly. MilesWeb doesn’t use the traditional HDD drives due to their slow speed. With SSDs your website pages can be browsed fast. Web Host Manager: You get complete control over your client accounts with WHM. You can manage multiple websites, client accounts, emails and much more with WHM. cPanel Control Panel: The cPanel offers a very easy to use interface which helps your clients to manage various aspects of their websites. They can manage their emails, domains and websites through this interface. 1-Click Installer: Installing apps on your website becomes very easy with the one-click installer. Softaculous is offered on all their reseller hosting plans to install various applications and scripts like WordPress, Joomla, Magento, Drupal, etc. just in a single click. Free Website Migration: Migrate your website for free to MilesWeb servers. Don’t worry all the migration process will be handled by their team. Also, they ensure you that there wouldn’t be any data loss while the migration proceeds. Free Website Builder: Not all learn coding and so, one can’t develop the website without it. You need to hire a web developer for that. But with free website builder tool offered with the reseller hosting plans, your clients too can build their own website. Global Data Centre: MilesWeb’s servers are based inside a state-of-the-art datacentre with multi-tiered network for delivering the best uptime. You have the freedom to select the server location of your choice at the time of sign-up. They don’t charge you for this. Malware Scan and Removal: If there is any malware, they remove it to keep your website safe. Your website is scanned daily and if there is any threat detected, they fix it for you. Free SSL Certificate: They also help in securing your website by offering free SSL certificate. SSL not only encrypts the data between your website and the customers but also helps in boosting the ranking of your website. Unlimited Reseller Hosting: Are you looking for reseller hosting plans which offer unlimited resources? MilesWeb offers you unlimited reseller hosting that comes with unlimited SSD disk space, bandwidth, emails and databases. You can also sell unlimited web hosting plans to your clients. 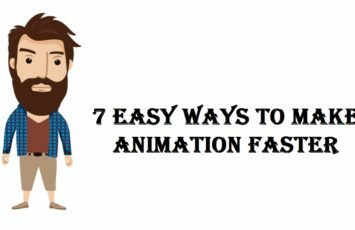 This saves you from the process of customizing packages for each client. Sell Hosting Add-ons: You can sell hosting add-ons with your reseller hosting plans to make your clients happy as well as increase your revenue. MilesWeb offers SSL Certificate, Backup, VPS Hosting, Dedicated Hosting, Domain Registration, Whois ID Protection, SpamExperts, etc. to sell. Plesk Control Panel: You get the Plesk control panel with all the Windows reseller hosting plans. It helps to manage the client accounts, websites, emails and much more as the cPanel does. India Datacentre: You get just the India location for your Windows reseller plans. So, you shouldn’t think too much now as MilesWeb is giving you the golden opportunity to become your own boss. You can start your business of web hosting by giving your own brand name. You can earn great profits which you won’t be earning with your 9-5 job. Don’t miss this chance to connect with MilesWeb.